CityTime devices at the Department of Design and Construction in Queens. Federal prosecutors on Wednesday indicted six people for using shell companies and kickbacks to divert money from a troubled city program. The charges involve the misappropriation of $80 million, and revolve around a company whose questionable ties to a city official were first reported by City Limits. 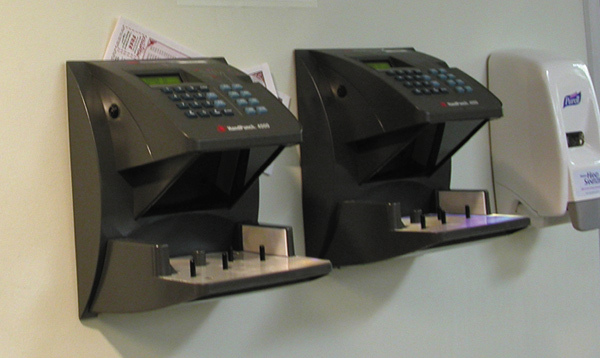 The CityTime initiative was supposed to automate and improve the way city agencies do timekeeping for their employees. But an original budget of $63 million swelled to a cost of more than $628 million. As City Limits reported in 2008, objections to the program came from public employee unions who found some proposed aspects of CityTime to be too intrusive. In addition, some of the companies involved had a history of performance problems on government contracts. And the city official overseeing CityTime, Office of Payroll Administration (OPA) Executive Director Joel Bondy, had before joining city government worked as a subcontractor on CityTime for Spherion, a firm brought in to do “quality assurance” on the project. Spherion also employed Mark Mazer, one of the six people indicted Wednesday, on the CityTime project. In September, City Comptroller John Liu—who earlier this year rejected some payments requested under the CityTime contract—and the Bloomberg administration agreed that the main CityTime contractor, SAIC, had until next June to complete the project and would receive a limited, final payout upon completion, or pay a fine if the project misses the deadline. In addition to Mazer, Aronshtein and Natanzon, the indictments name Scott Berger, Mazer’s wife Svetlana Mazer, and his mother Larisa Medzon. Mark Mazer, Aronshtein, Berger and Natanzon face up to 20 years in prison on a charge of conspiring to commit wire fraud. Those four men are also charged—along with Svetlana Mazer and Medzon—with conspiring to launder the proceeds of the fraud conspiracy, which also carries a possible penalty of two decades behind bars. The city’s Department of Investigation assisted in the probe. 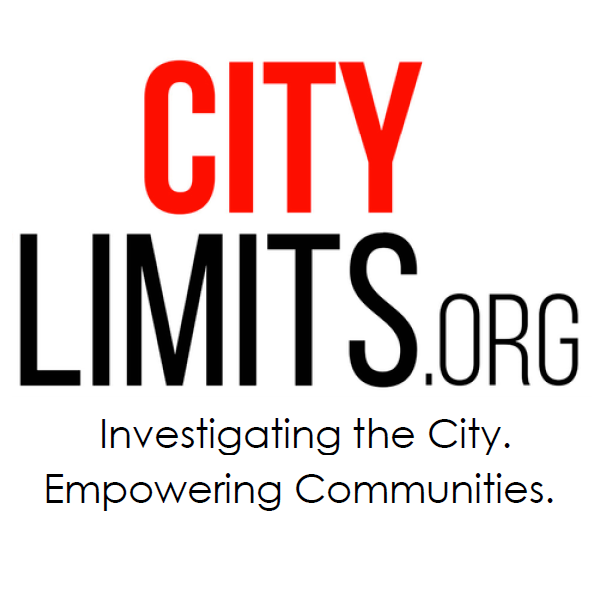 “CityTime may have become the poster child for abusive outside contracts, but we believe it is merely the tip of the iceberg and an outrageous example of the greed and corruption that are the result of an unregulated procurement process,” DC37 Executive Director Lillian Roberts said in a statement. Many private firms&apos; projects in city schools have not been “disasters.” But that doesn&apos;t mean these multimillion-dollar projects are the best way for a school system to spend its money. Not only has city spending on outside contractors swelled in the past decade. The role of private firms in developing city policy has expanded. Have accountability and transparency kept pace?